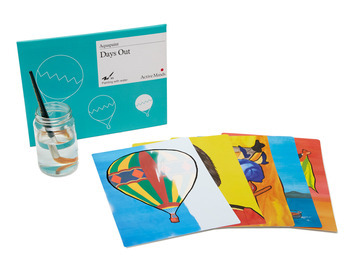 Designed for people with mid-stage dementia, this reminiscence activity aims to spark conversation looking back at found memories from a holiday. 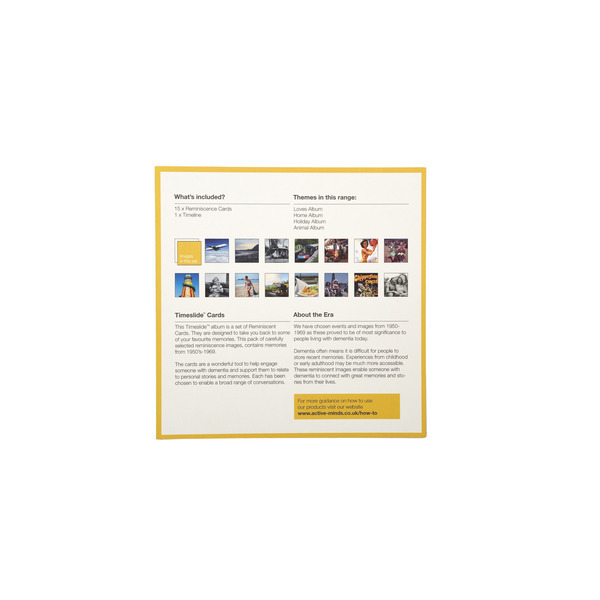 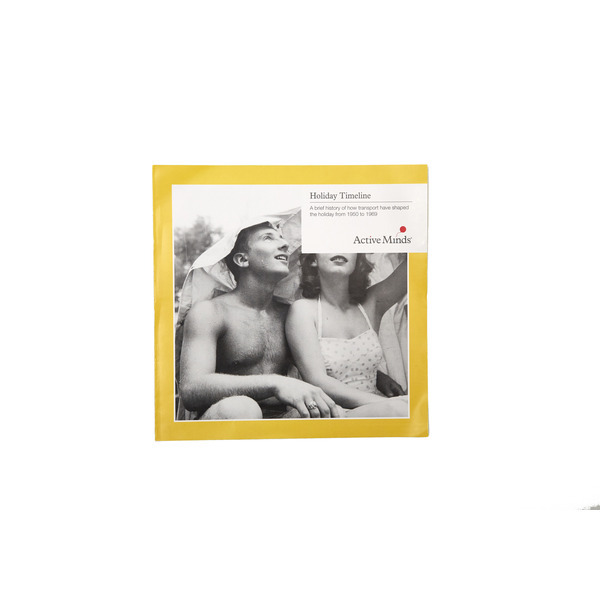 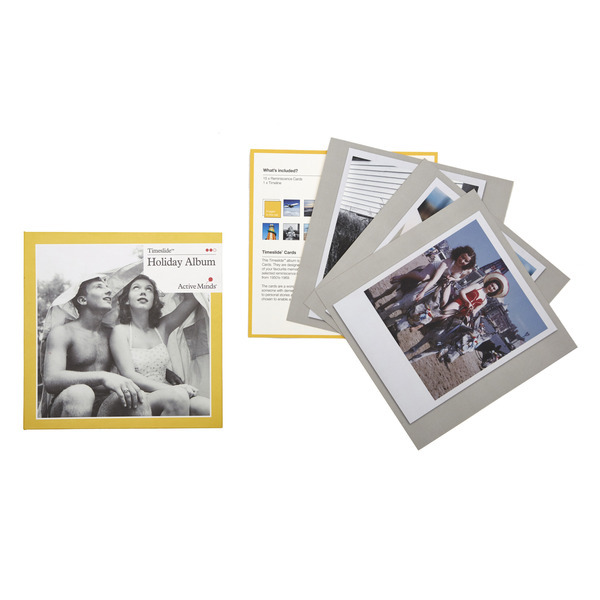 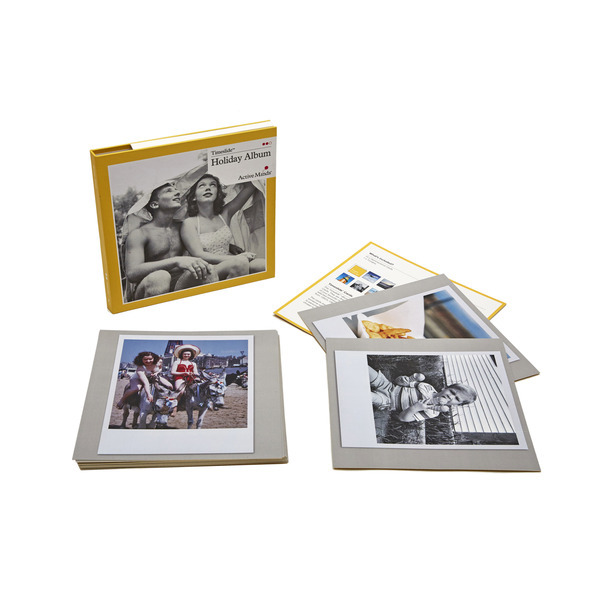 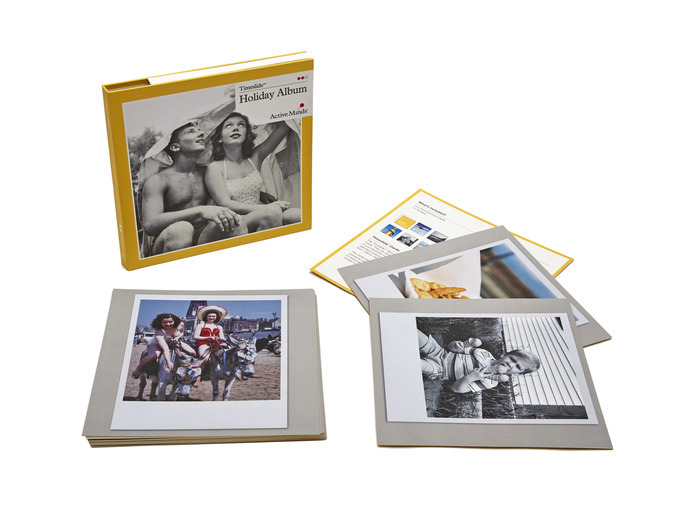 This pack contains 15 carefully selected reminiscent images around the theme of Holiday in the era of 1950-1970. 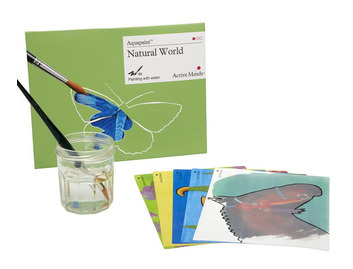 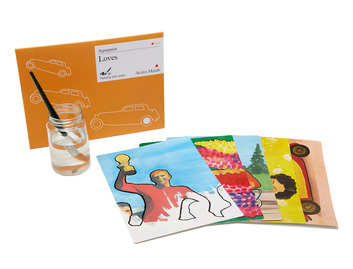 The cards are designed to spark a range of conversations around some favourite memories. 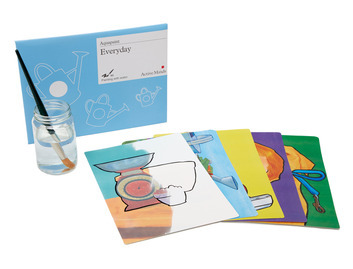 Get off to a good start by asking the individual to choose a card, then use the questions on the back of the card to initiate exciting conversations.